Fiddler on the Roof Event homeCustomer reviews HamiltonThe PromNetworkTo Kill a MockingbirdKiss Me KateHadestownOklahoma! Beloved musical theatre classic Fiddler On The Roof smashed records when its first 1964 run on Broadway surpassed over 3000 performances, garnering a total of nine Tony Awards for its humour, warmth, honesty and celebration of the proud Jewish tradition. Now the Jerome Robbins and Harold Prince penned hit enjoys an all new Yiddish language staging of the iconic musical thanks to the National Yiddish Theatre Folksbiene and a creative team including Oscar and Tony Award-winning director Joel Grey. 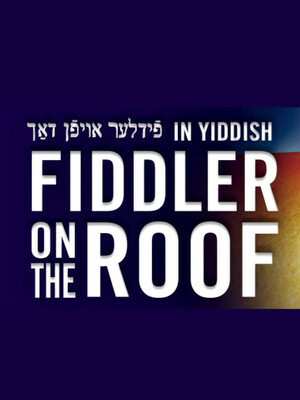 A chance to witness an authentic rendition of the rousing tale of Tevye and his daughters, the North American premiere of The Fiddler In Yiddish chronicles the struggles of the poor Jewish milkman in the rapidly changing world of the early 1900s, against the backdrop of the pogroms and forced expulsions of Jewish shtetls in Russia. Three of his five headstrong daughters are determined to marry for love, but Tevye is as equally determined to make them stable matches that align with their traditions, aware that the balance of their lives is as precarious as a fiddler perched on a roof. Joanne Borts, Doug Chitel, Michael Einav, Lisa Fishman, Lydia Gladstone, Jessica Rose Futran, Kirk Geritano, John Giesige, Josh Kohane, Abby Goldfarb, Moshe Lobel, Jonathan Quigley, Nick Raynor, Grant Richards, Adam B. Shapiro, Jody Snyder, James Monroe Stevko, Lauren Jeanne Thomas, and Bobby Underwood. Sound good to you? 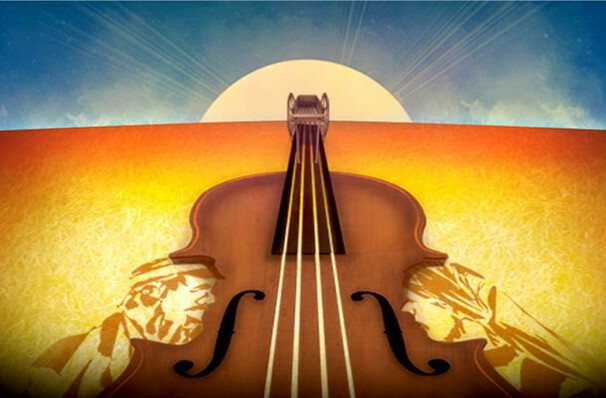 Share this page on social media and let your friends know about Fiddler on the Roof at Museum of Jewish Heritage: Edmond J. Safra Hall. Please note: The term Museum of Jewish Heritage: Edmond J. Safra Hall and/or Fiddler on the Roof as well as all associated graphics, logos, and/or other trademarks, tradenames or copyrights are the property of the Museum of Jewish Heritage: Edmond J. Safra Hall and/or Fiddler on the Roof and are used herein for factual descriptive purposes only. We are in no way associated with or authorized by the Museum of Jewish Heritage: Edmond J. Safra Hall and/or Fiddler on the Roof and neither that entity nor any of its affiliates have licensed or endorsed us to sell tickets, goods and or services in conjunction with their events.